Many friends have urged me to buy an action camera given my passion for the outdoors and frequent travels, but I forwent several opportunities to get one, choosing to invest in DSLR lenses and a proper compact camera with underwater housing for my scuba diving trips. But things have changed in recent weeks with a new travel companion of mine! 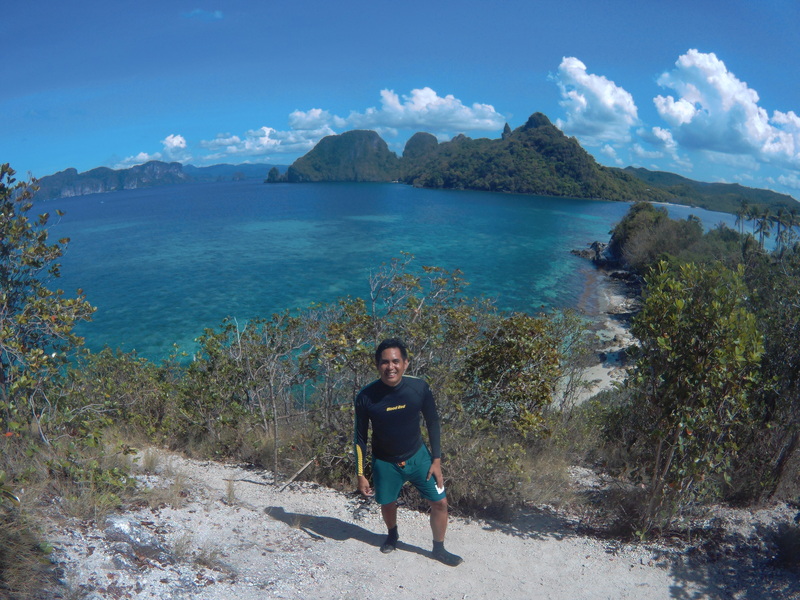 A recent week-long trip in Palawan over three days provided the ideal occasion to test my new camera on the road (see sample photo and video below). One of the first things I noticed was the camera’s hard plastic construction, which didn’t seem as solid as high-end action cameras, so I always kept my camera secured in its waterproof case for protection. Another reason I prefer keeping it secured is to avoid accidentally pressing the protruding camera buttons, which happens frequently when I’m handling the camera on its own. Equipped with 170-degree wide angle lens, the matchbox-sized camera produced the best videos on “4K 24 fps” setting, shooting under full sun. I was most impressed by its performance while I snorkeled (as I haven’t taken it scuba diving yet). The underwater videos I took were surprisingly good, especially with Aqua Mode turned on, which balanced out the blue colors with red hues and produced bright and detailed 4K videos that really captured the vibrance of the coral reefs we saw. Another feature I really enjoyed was taking time-lapse videos of sunsets and sunrises. Photos taken with the camera were also good, when on higher-resolution settings. 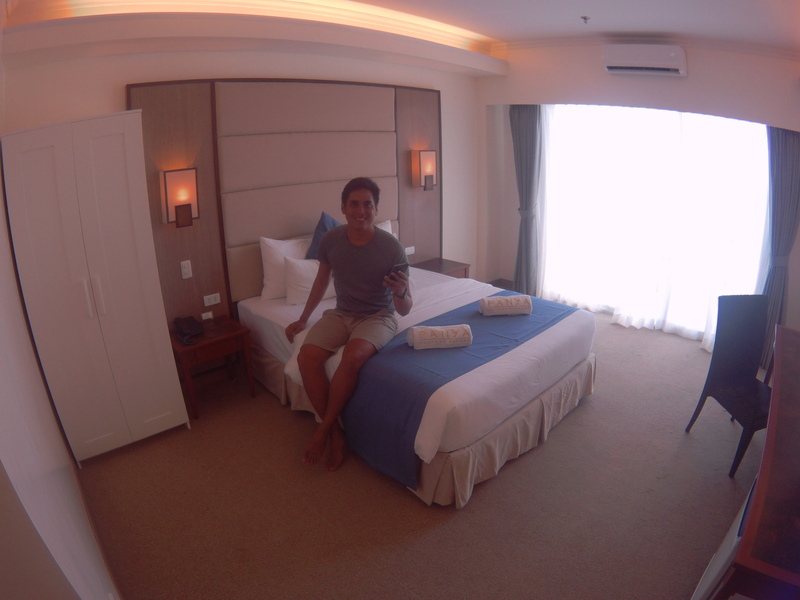 On the downside, shots taken in lowlight environments were unsatisfactory (for example, those taken in my room at a resort) as they were grainy and reddish hued (perhaps it was my room’s lighting, or the camera’s Aqua Mode was on?). I had to enhance low-light images using desktop software or photo editing software on my smartphone like Instagram or Snapsneed. Every package comes with two (2) 3.7V / 1,000 mAh removable lithium batteries. In my experience, both batteries would drain out in approximately eight hours of moderate usage – enough for an island-hopping day tour. However, heavy users may need extra batteries for a full day’s use. 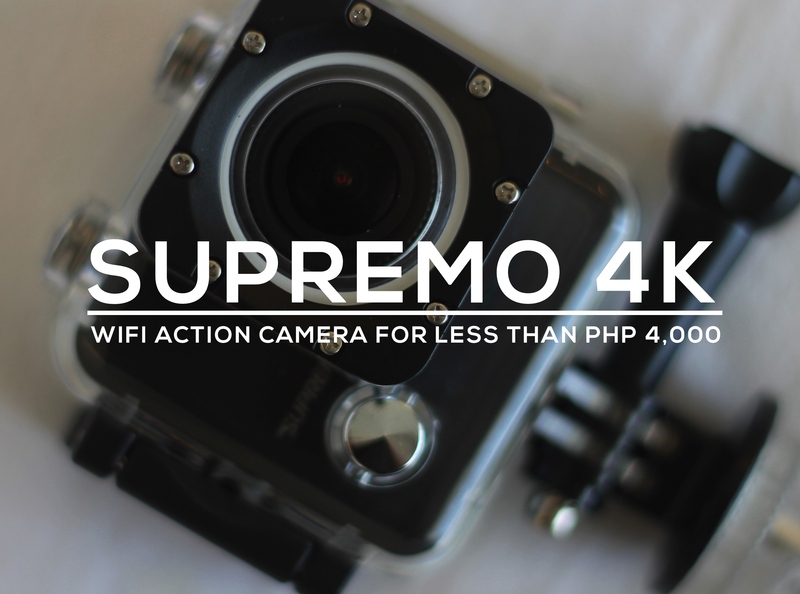 The Supremo 4K camera can be controlled wirelessly using the all-new Supremo app, available for both Apple iOS and Android smartphone users. In my experience, the app worked fine when there were only a few videos and photos in the camera, however it began to lag and hang when my camera had a number of files inside. There could be a problem with my Android smartphone but, on the other hand, I had less problems using GoPro’s Capture app, which synced smoothly with a GoPro Session camera I borrowed from the a friend. I haven’t tried synching the Supremo 4K with a third-party app, an alternative solution I read online. Overall, the all-new Supremo 4K is still a great buy, especially for people who spend a lot of time outdoors in sunny and wet environments like the beach. Its construction and performance may not be at par with established action camera brands like GoPro, but given that it delivers impressive outdoor shots, and comes with handy accessories like a waterproof housing and wrist remote, all for a fraction of the cost makes it quite a sweet deal. It’s the perfect travel buddy for the summer season! Like the official Supremo Facebook page for the latest news and updates! 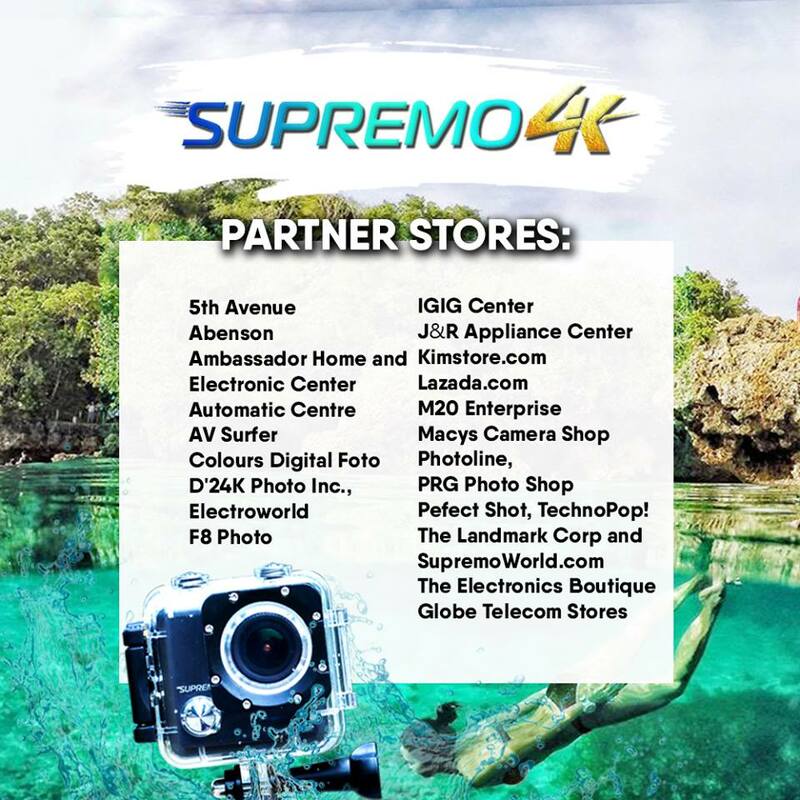 Supremo 4K is available at leading electronic centers, camera stores, gadget shops and online stores. Photos don’t seem sharp and they look too blue. The camera is good for those who are on a budget and who just want to document their travels — just the basics and nothing else. At this price point, it’s unfair to expect gopro caliber pictures.